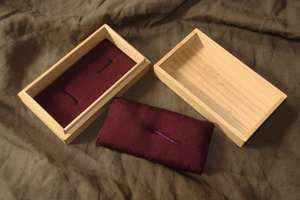 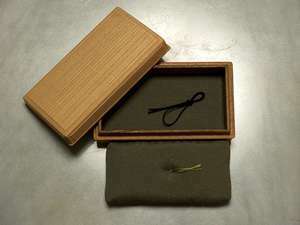 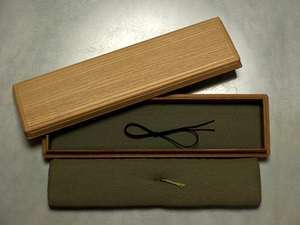 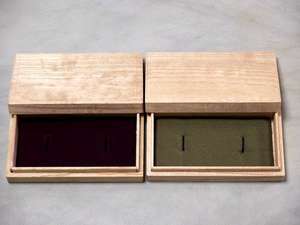 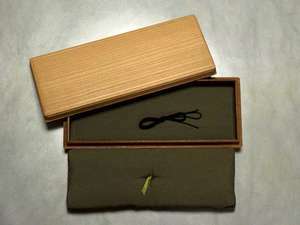 Kiribako are the traditional Japanese method of storing and protecting sword fittings, and even swords. 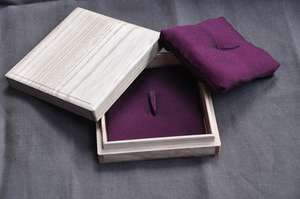 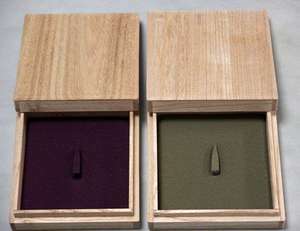 The boxes below are all handmade in the traditional manner from kiri wood - the wood of the Pawlonia tree. 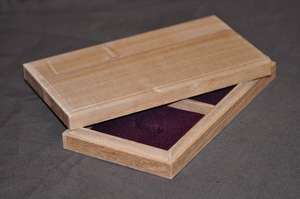 The more expensive ones are made from the highest quality wood and have a framed construction that makes them enormously strong. 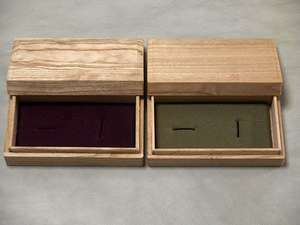 They may have to be made to order.